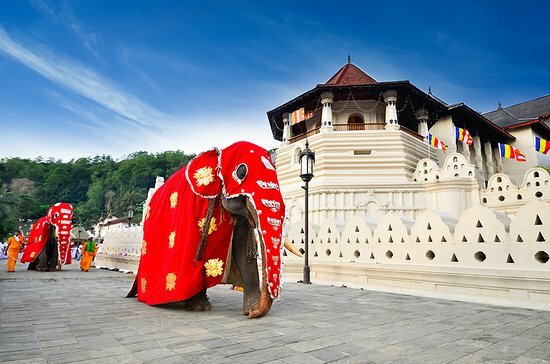 DALADA MALIGAWA: Also known as the temple of tooth, this temple is the main attraction in Sri Lanka. Located in Kandy, a tooth of Lord Buddha is enshrined inside the temple in a golden casket. Therefore thousands of people come here to offer prayers. You too can visit this amazing temple by visiting to this country. Apply for your online Sri Lankan ETA now to get a glimpse of their culture. 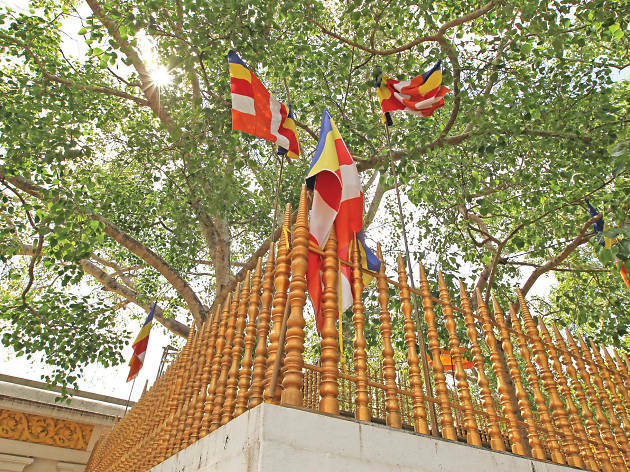 SRI MAHA BODHI: This sacred tree is the oldest surviving tree in the world and is the heart of Sri Lankan Buddhism. Jaya Sri Maha Bodhi in Anuradhapura was brought to Sri Lanka by Theri Sangamitta and was planted in the Mahameghavana Park in 249 BC by king Devanampiyatissa. It is the southern branch of the tree at Bodh Gaya in India under which the Lord Buddha gained enlightenment. one of the most sacred spots to offer prayers since it is believed that Lord Buddha set foot on this specific location. 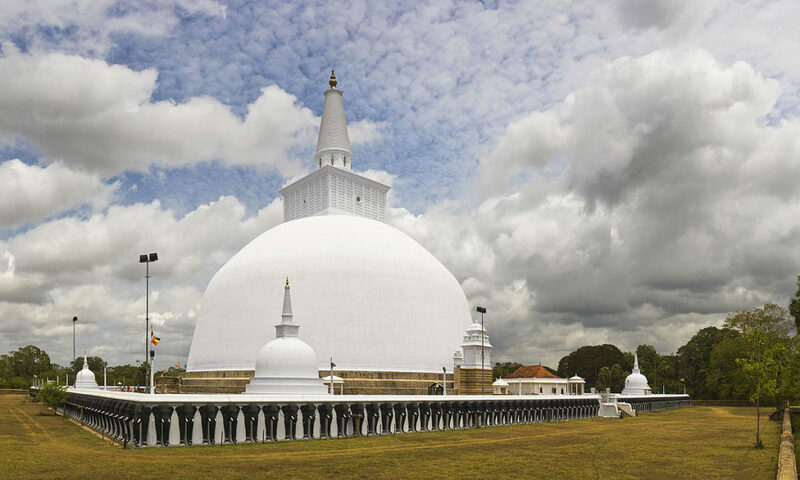 RUWANWELISAYA: One of the world`s tallest stupa, Ruwanwelisaya is situated in the ancient city of Anuradhapura. Built by the king Dutugamunu (140 BC), the Lord Buddha`s relic has been enshrined in this sacred stupa. 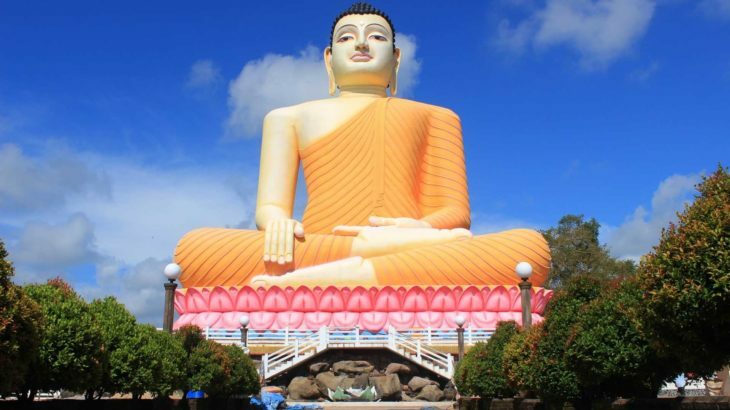 Visit the stupa in Sri Lanka and apply for online Sri Lankan ETA, today! 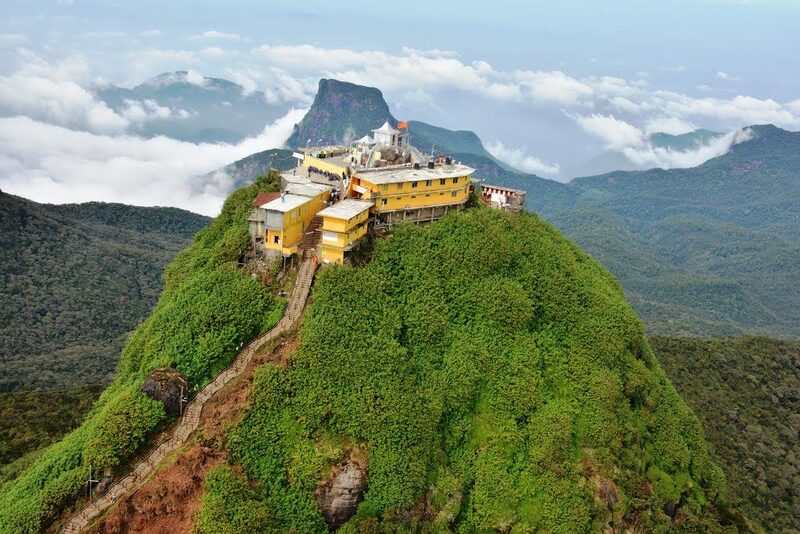 SRI PADA: This temple is located in the central highlands of Sri Lanka. Revered as a holy site by Buddhists, it is situated on a high mountain encompassing sacred footprints of Lord Buddha and therefore many people, who are interested in climbing, visit this temple. KANDE VIHARAYA: The most popular tourist destination, Kande Viharaya in Aluthgama is a perfect place for worshipping. 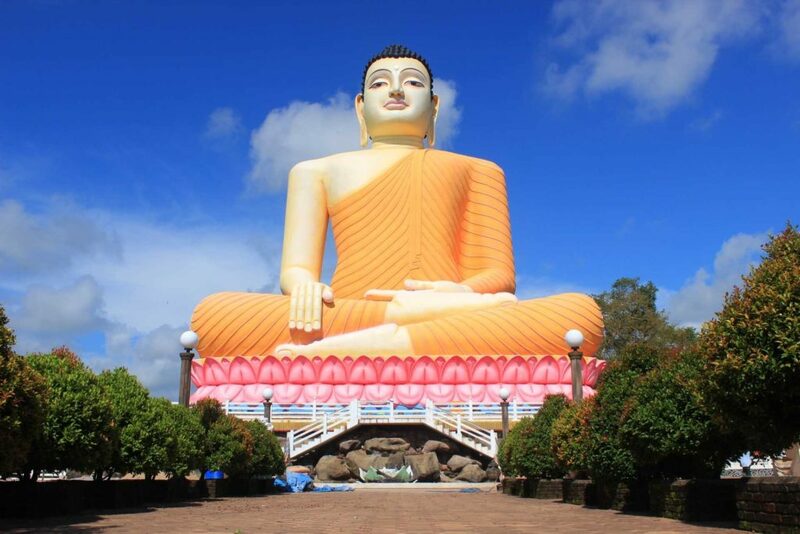 It has the tallest sitting Buddha statue in the world. MIHINTALE- This place is considered to be the birth place of Buddhism in Sri Lanka. 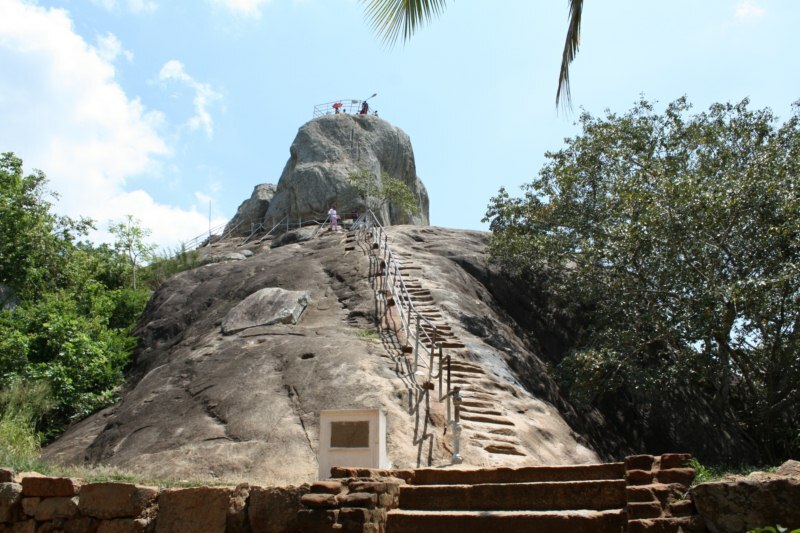 Situated in the east of Anuradhapura on a big rock, it is surrounded by panoramic views. DAMBULLA RAJAMAHA VIHARAYA – This temple is also known as the Golden Rock Temple or Dambulla Cave Temple and is one of the most beautiful Buddhist temples in the world. December is the perfect month to travel to Sri Lanka. If you are planning to visit this fascinating island apply for your online Sri Lankan ETA by visit www.sri-lankaeta.com. Business Visa, tour-travel, tourist visa, Transit Visa, visa Business Visa to Sri Lanka, Electronic Travel Authorization, ETA Visa applications, Online Sri Lanka visa. permalink.